3131 Mangifera indica - Pim Seng Mun Mango, Grafted ? Also called: Phimsen Mun. 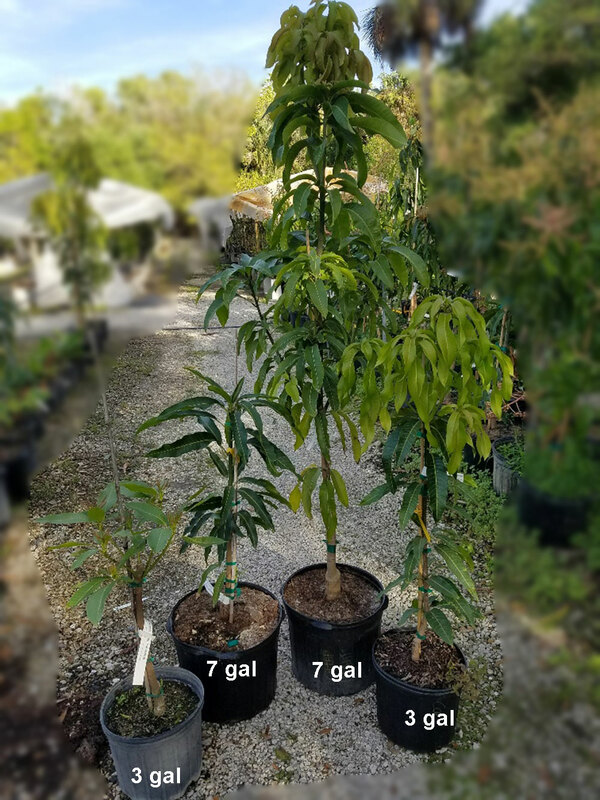 If you like green mangoes, you will love this one! As with many Thai mangoes, this variety must be eaten green to fully enjoy its unique apple-like qualities. It has a crunchy, crisp texture with a pleasantly tart taste. Pick when the fruit are full-sized and green, before they ripen. For the truly different taste, try the fruit with salt and Cayenne pepper. 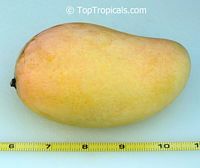 4369 Mangifera indica - Pim Seng Mun Mango, Large size, Grafted ?